I know what you're thinking - how can we possibly be talking about fall '13 when we're still (technically) in fall '12?! But I just couldn't resist sharing a few snaps from the Oscar de la Renta Pre-Fall show. 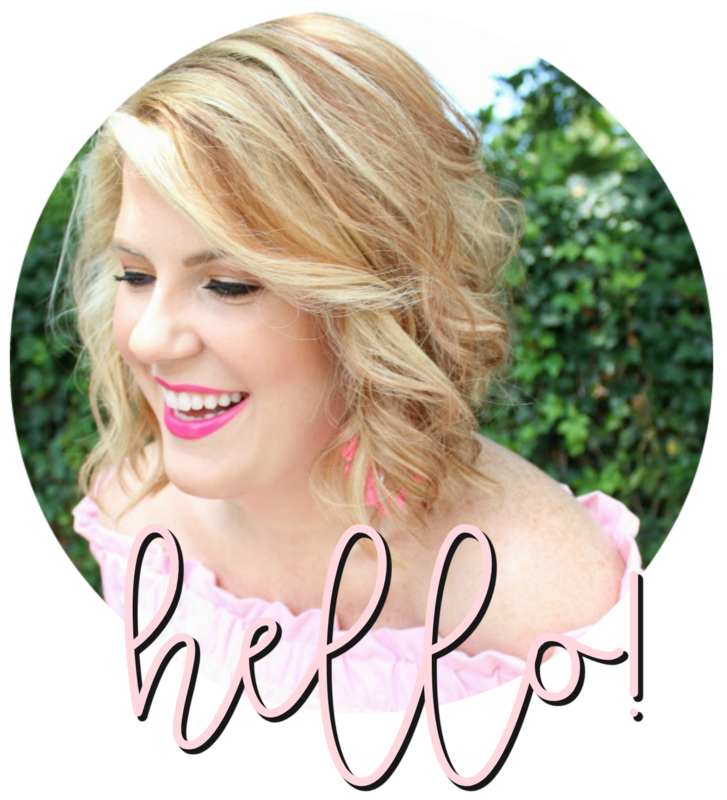 I mean, those sparkles, that polka dot peplum, and that pink belted skirt. I die. I was DYING watching the runway show yesterday!! I mean, omg! I loved the aqua sparkly dress pictured and the floral one faded out behind it.. and the last few gowns were just breathtaking! Oscar is a genius! I am LOVING all of these pieces! I am DYING over the powder blue top and cream skirt combo (dress maybe?)... I want to take a trip to Italy over the summer and wear all these pieces... The end! So many lovely details - I love how chic and girly everything is. Beautiful. Love his mixture of patterns. Another stunning collection from Oscar De La Renta. 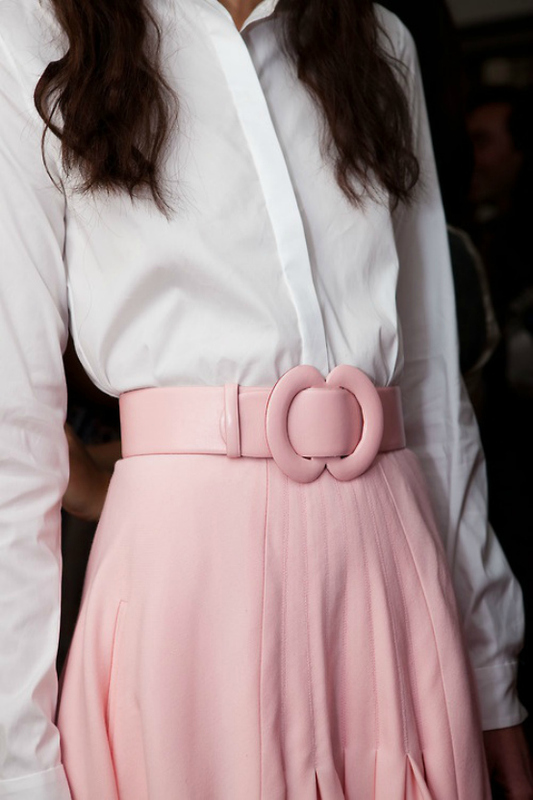 I love the polka dots and the 80's inspired belts.